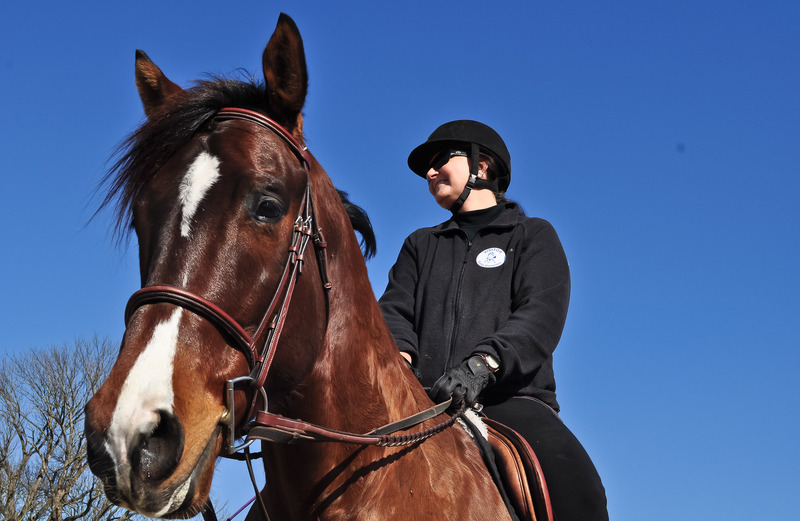 In the early 1990’s, when Trish Franks’ own children began to ride, she started organizing children’s riding programs at various farms in Middle Tennessee. In 1992, with just 6 students and 2 ponies, Natchez Bend Farm began operations on The Old Natchez Trace in Franklin, Tennessee. 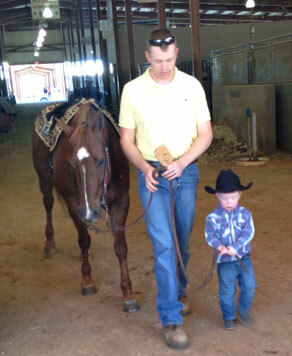 The programs at Natchez Bend have expanded over the years in all disciplines of riding. 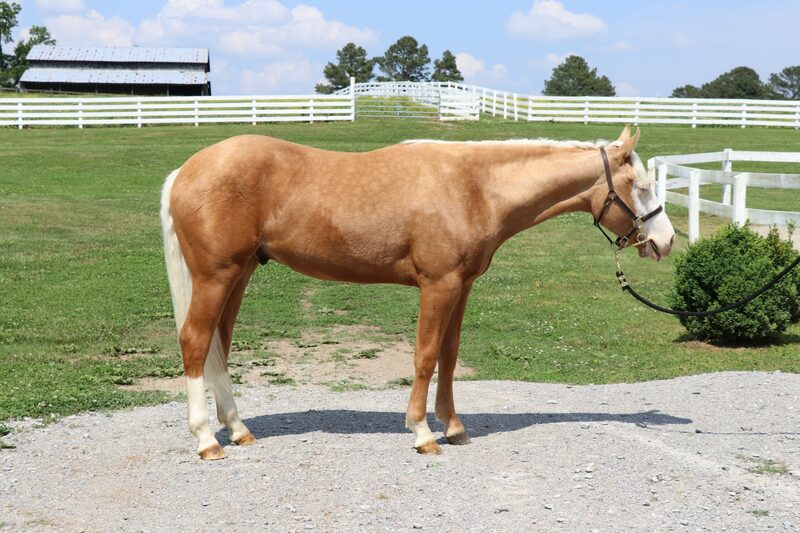 Natchez Bend Performance Horses has bred, trained and shown top horses for nearly two decades. We have taken horses and riders to a wide range of competitions and championships, including USET Young Rider Championships in the sport of reining in 2000 in Gladstone, New Jersey. 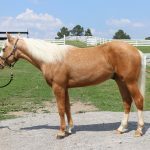 In May of 2005, Natchez Bend Performance Horses expanded still further with the acquisition of the Sneed Road Riding Academy. The two programs together now form The Trish Franks School of Riding, LLC. Currently located on the grounds of the beautiful Currey Ingram School in Brentwood, TN. Donations of show horses have allowed students an opportunity to experience the horse show world – one many of our students could not otherwise afford. There is a place in our program for everyone at every level of riding. We work hard to customize the program for the needs of each individual rider. 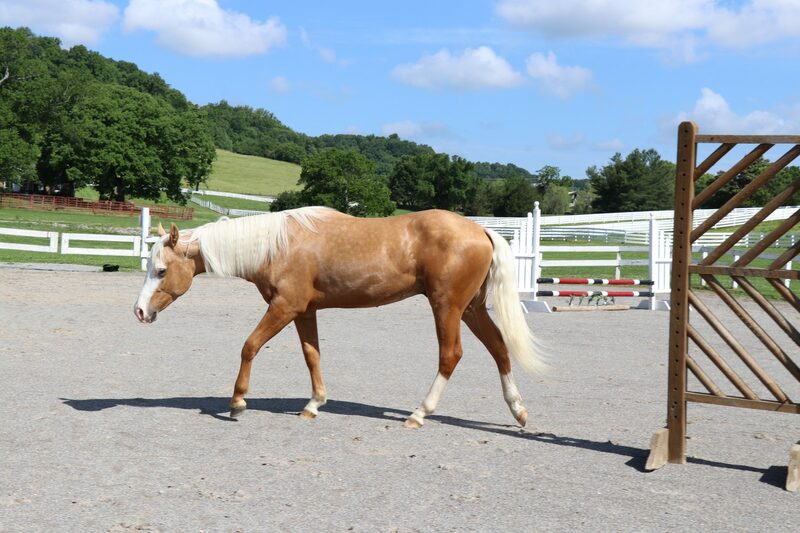 The Natchez Bend Equestrian Team Inc. and The Trish Franks School of Riding LLC have been accepted to participate with the Tennessee Baptist Children’s Homes, Inc., Brentwood campus to provide riding education as the Natchez Bend Equestrian Team community project. Certain management staff instructors will provide riding instruction and offer the opportunity of Equestrian education. Project begins June 1, 2014 and will be on-going. Martin & Chase Franks studying lead line class. 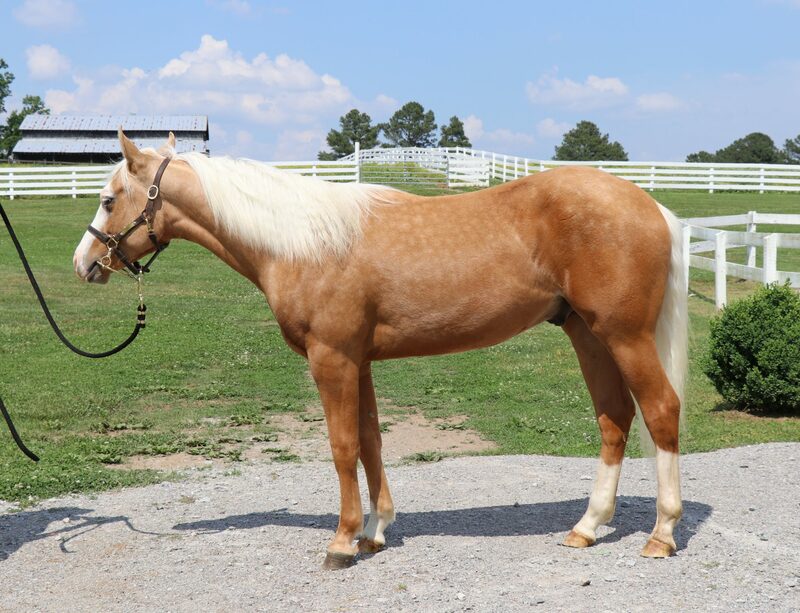 The Franks are 3 generations of Reining and 5 generations of Hunt Seat Equitation. Traveling coast-to-coast on the horse show circuit, Martin, Brittany and Trish have met and trained with expert horsemen and horsewomen across the United States and Canada. Together they bring a wealth of knowledge and experience that spans over three decades. Natchez Bend is active in other aspects of the horse community as well. We provide horsemanship training to inner city schools that participate in the YCAP Program of the YMCA during the summer break. 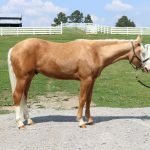 We also provide western horses and support to the Intercollegiate Equestrian Team at Middle Tennessee State University for the sport of reining and intercollegiate competition with the ISHA organization. 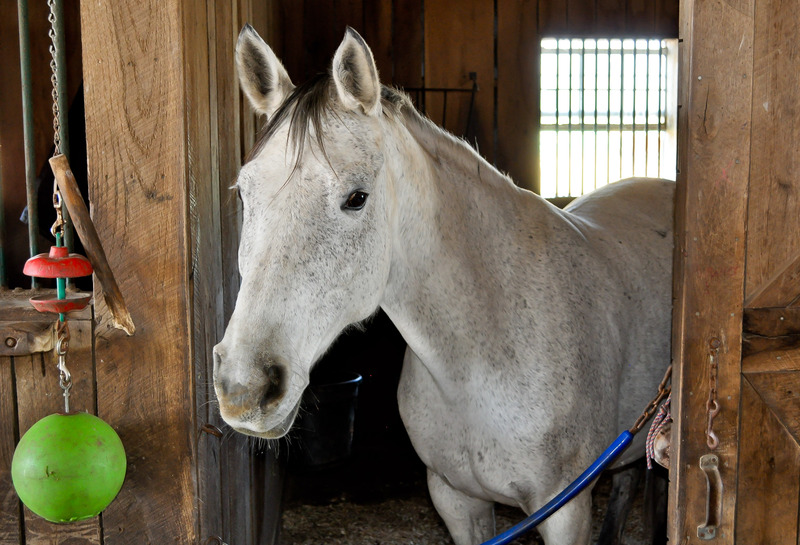 Under the care and instruction of our top-notch local riding instructors, many who have been with us for years, you and your horse will shine! Our students are taught how to be safe around the barn and horses. 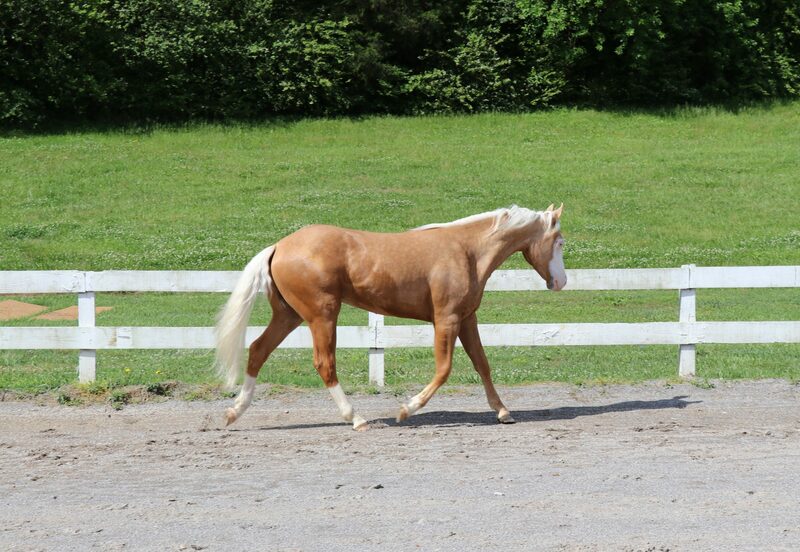 Our socialized and well cared for horses are suited to all riding levels from beginner to expert.